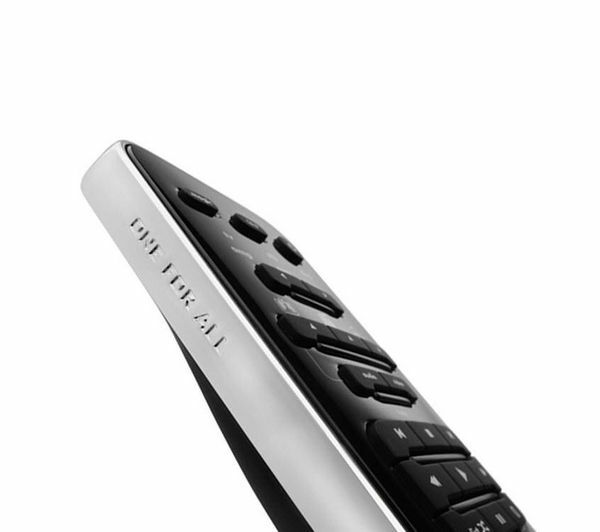 With a timeless design that will suit any lounge, the URC-7960 Universal Remote Control allows you to control up to 6 devices using just one remote. 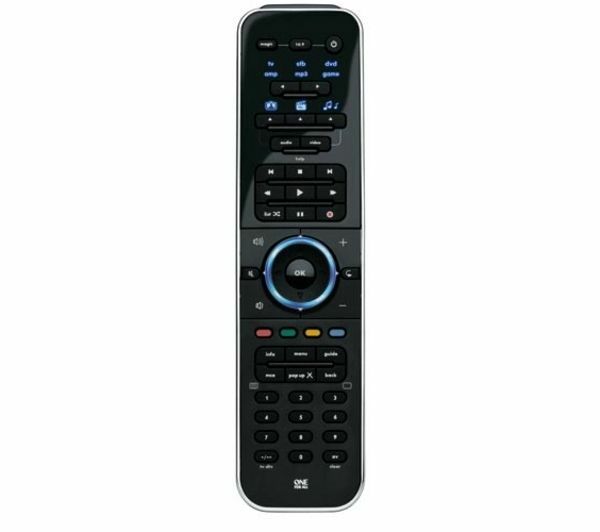 The URC-7960 Universal Remote Control supports TV's, DVD and Blu-ray players, amplifiers, iPod and MP3 docking stations, Freeview/Satellite/Cable receivers, Home Cinema systems, media centre PC's, games consoles including Xbox and PS2, and many more! Three Smart Control modes give you fast access to TV, movies, and music and set-up is easy using a 3-stage process. 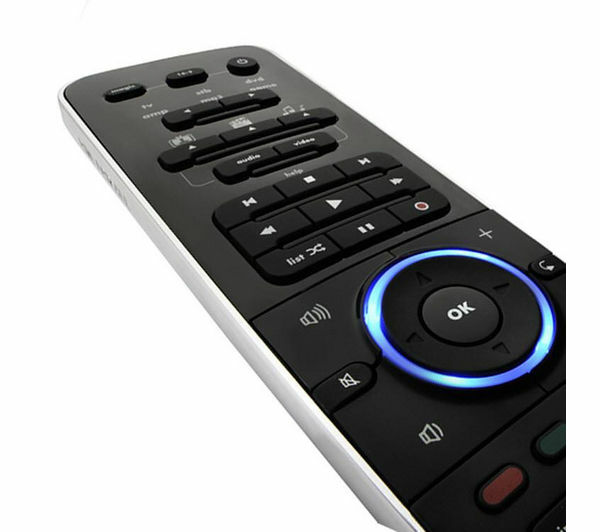 The URC-7960 Universal Remote Control can also learn any function that existed on your old remote. Keep it simple and replace your pile of old remote controls with the one-for-all URC-7960 Universal Remote Control!